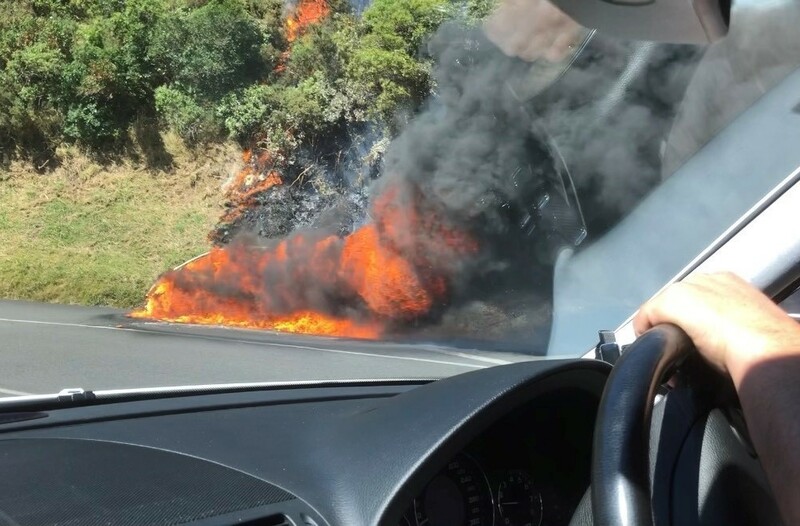 The Remutaka Hill Rd was closed for more than three hours on Sunday afternoon, after a car fire spread to surrounding bush on the Featherston side. Firefighters responded to the incident about 12.10pm, with around 30 crew in attendance. A helicopter and water tanker were also brought in to help put out the fire. 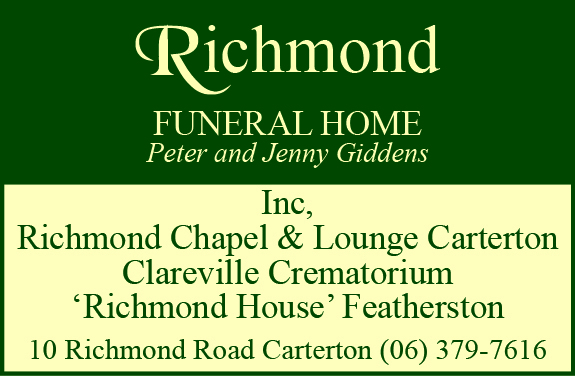 A Fire and Emergency spokesperson said the blaze had been contained to a 500 square metre patch. The occupants of the car were unharmed in the incident. 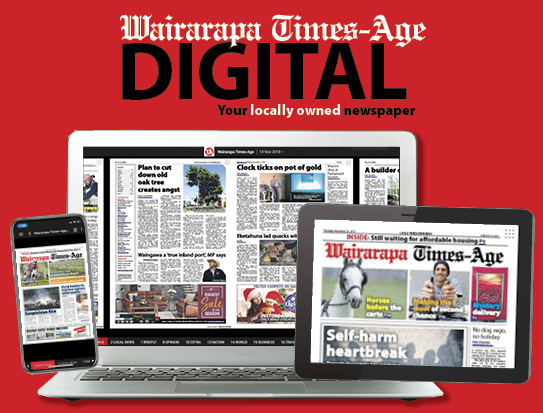 Both lanes on State Highway 2 were closed with drivers asked by the New Zealand Transport Agency to delay their journeys or use alternative routes. The road was reopened shortly after 3.30pm on a stop-and-go basis. The road was again closed from 9pm until 4am overnight as the New Zealand Transport Agency began a second week of road resurfacing and maintenance. The overnight road closures end on Friday morning.